The sport of basketball encountered numerous skilled and talented players. But few are those which are known for their extraordinary height. In men basketball especially in NBA Gheorghe Mureșan and Manute Bol are the tallest Male basketball players ever. Both stand at 7 feet 7 inches. While in WNBA Malgorzata Dydek is the tallest woman with 7 feet 2 inch height. Although these are not strongest female basketball players, these are the tallest one. Here are the 10 Tallest Female Basketball Players in the history of WNBA. Basketball is One of Most Popular Sport in USA and One of Most Played Sport in The World. Malgorzata Dydek height: 7 feet 2 inches. Polish basketball player Malgorzata Dydek is the tallest woman in the history of basketball. She was measured at 7 ft 2 in (2.18 m) tall. 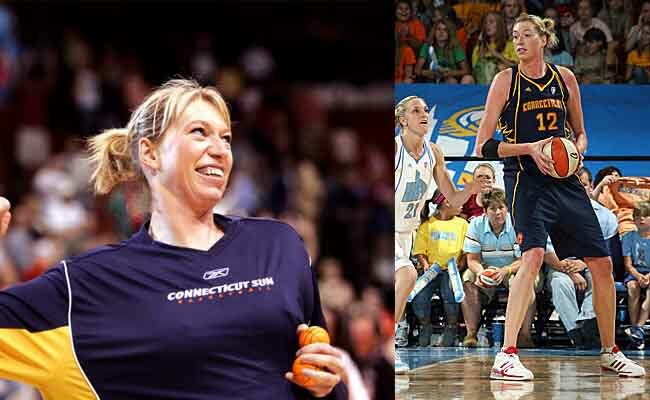 Born on 28 April 1974, she player for Connecticut Sun at center position in WNBA. She also served as a coach for the Northside Wizards in the Queensland Basketball League. She was died on 27 May 2011 due to heart attack. Zheng Haixia height: 6 feet 8.5 inches. The next name in the list of Tallest Female Basketball Players is the retired professional basketball player the member of China women’s national basketball team Zheng Haixia. Standing at 6’8.5” Zheng Haixia also played for the Los Angeles Sparks in the WNBA. Elizabeth “Liz” Cambage height: 6 feet 8 inches. The Australian basketball player Elizabeth “Liz” Cambage is perhaps one of the Tallest Female Basketball Players in WNBA that are currently in action. 6 ft 8 in tall Elizabeth plays for the Tulsa Shock of the Women’s National Basketball Association since 2011. Lindsay Corine Taylor height: 6 feet 8 inches. Another Tallest Female Basketball Players Lindsay Corine Taylor also stands at 6 ft 8 in. She is an American professional basketball player who has played in the Women’s National Basketball Association (WNBA), Turkish Women’s Basketball League, Ligue Féminine de Basketball (LFB), the WKBL, Polish Women’s League, and the Women’s Chinese Basketball Association (WCBA). Currently she plays in Angola’s women basketball league, for Primeiro de Agosto. At a height of 6 ft and 8 in (2.03 m), she one of the Tallest Female Athletes in the world. Maria Alexandrovna Stepanova height: 6 feet 8 inches. Maria Stepanova is a Russian professional and Olympic basketball player. In the United States, she played for the Phoenix Mercury in the WNBA. At 6 feet 8 inches tall she is one of the tallest women in WNBA. She wears a size 15 (US) / 48 (EU) shoe. Though in the Russian national team, she has been overtaken by Ekaterina Lisina in being the Tallest Female Basketball Players. Brittney Griner height: 6 feet 8 inches. 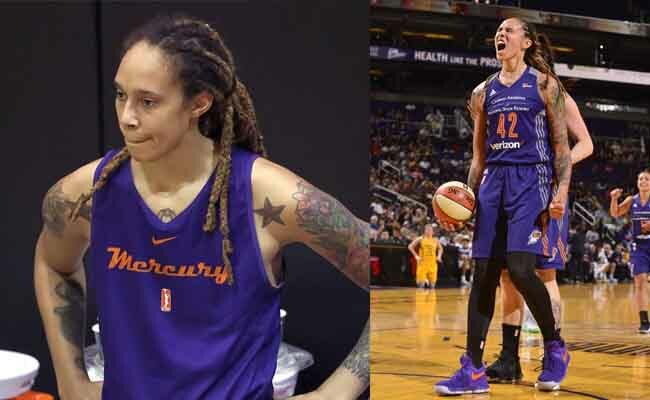 Brittney Griner is an American professional basketball player currently playing as a women’s basketball center with the Phoenix Mercury of the WNBA. She was the first NCAA basketball player ever to score 2,000 points and block 500 shots. Standing 6 ft 8 in (2.03 m) tall, Griner wears a men’s US size 17 shoe and has an arm span of 86 in (2.2 m). Katharen Ruth height: 6 feet 7.5 inches. 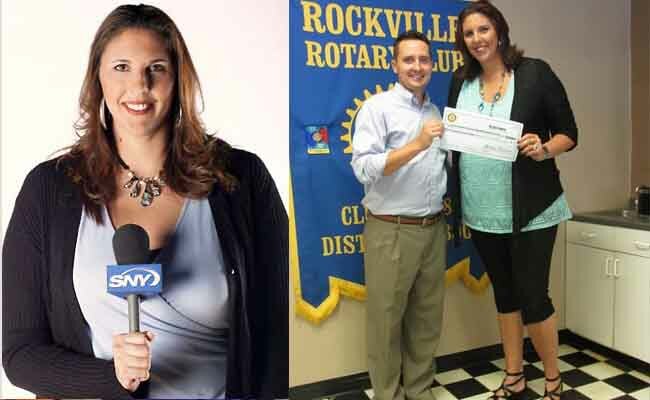 The former American professional basketball player Katharen Mattera is another entry in the list of the Tallest Female Basketball Players. 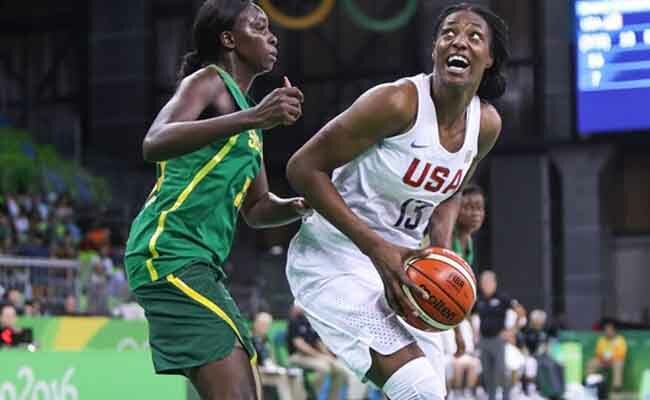 At 6 feet 7.5 (2.02m) inches she is one of the tallest players in WNBA history. Mattera was originally selected by the Connecticut Sun on April 16, 2005, during the 2005 WNBA Draft, but was quickly traded to the San Antonio Silver Stars in exchange for the Silver Stars’ player Margo Dydek the tallest player in the WNBA. Kara Wolters Drinan height: 6 feet 7 inches. Known as the “Big Girl” Kara is a retired American collegiate and professional basketball player. Standing at six feet seven inches (2.01 m), she is the tallest player in University of Connecticut women’s basketball history and one of the tallest women to ever play in the WNBA. Carolyn Moos height: 6 feet 6 inches. Another Member of Tallest Female Basketball Players List is Carolyn Moos is an American professional basketball player. In WNBA she played for three teams the Phonix Mercury, Miami Sol and Minnesota Lynx. Her height is measured at 6 feet six inches (1.98m). Sylvia Shaqueria Fowles height: 6 feet 6 inches. Sylvia Shaqueria Fowles is another tallest American female basketball player for the Minnesota Lynx in the WNBA. Fowles, who joined the Lynx in July 2015, was MVP of the 2015 WNBA Finals. She is 6 ft 6 in (1.98 m) tall and weighs 200 lbs. Kara Liana Braxton height: 6 feet 6 inches. Kara Braxton is another tallest woman at WNBA stands at 6 feet 6 inches. She was formerly playing for the New York Liberty in the WNBA. Please Let Us Know About Our List of Tallest Female Basketball Players in below comment box.